Darrell Thorp is a seven-time Grammy® Award winning producer, mixer, and engineer (Foo Fighters, Radiohead, Switchfoot, Molotov, Beck), with over 20 years experience and many multi-platinum records on his discography. 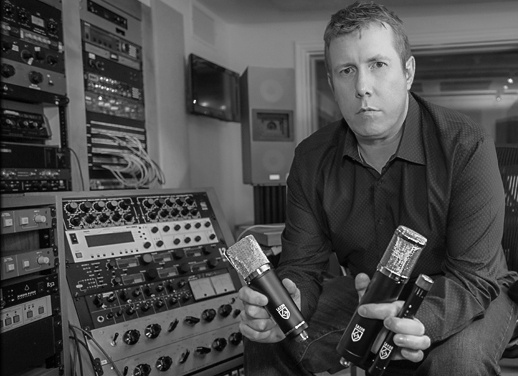 Thorp moved to Los Angles in 1997 after a 4-year service in the U.S. Navy and started interning at smaller studios, and eventually worked his way up to an Assistant Engineer at some of L.A.’s prestigious studios such as Track Record, Conway, and finally Ocean Way Recording. 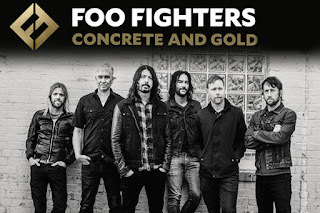 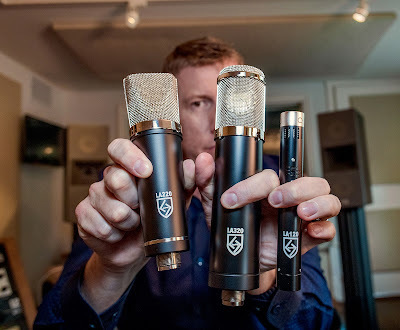 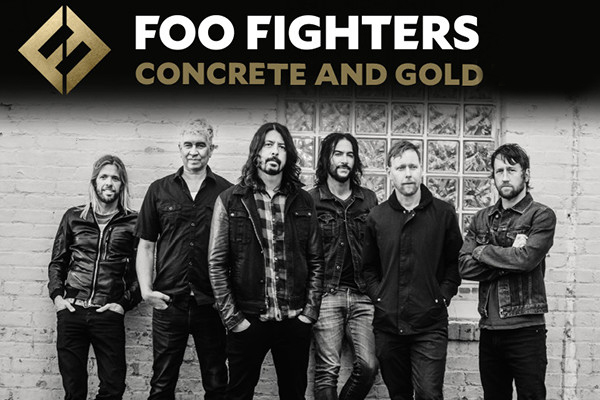 He recently had the pleasure of recording and mixing the new Foo Fighters album "Concrete and Gold," and also engineering the new Beck record "Colors".